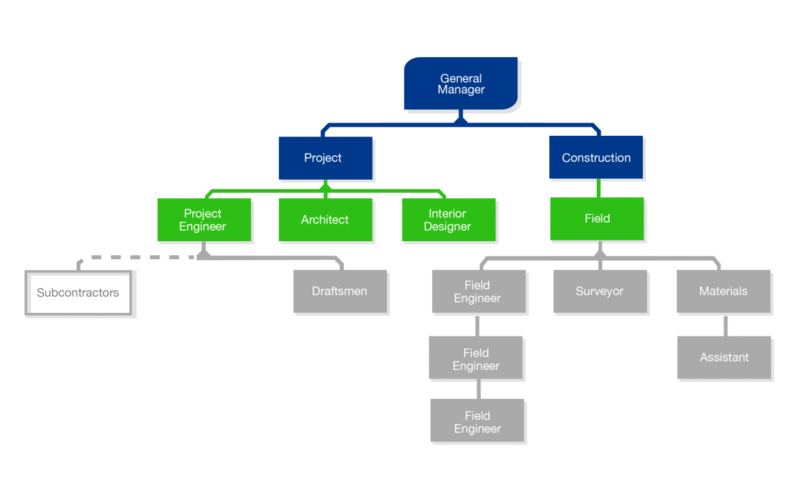 Lintel works with each client to clearly and precisely define project scope and requirements. Starting from basic client input, it prepares detailed renderings and specifications that are periodically reviewed with client representatives to insure proper need responses. They include information on local materials availability, equipment and skills. Together, Lintel and the client look at alternate design solutions to address specific obstacles. Cost-benefit analyses present alternatives for different construction elements. Whenever possible, Lintel representatives visit existing installations to better understand project requirements. Licensed engineers prepare and certify all design work, guaranteeing compliance with all applicable ordinances and regulations. Lintel’s local presence means authorities issue all permits and licenses on-time and transparently. Once operations begin, Lintel oversees equipment training and provides manuals as well as operating and maintenance instructions for all installed equipment. Local Lintel teams support clients well after warranties expire. As an integral part of its pre-construction activities, Lintel develops outline specifications, a basic building layout and a preliminary estimate of construction costs for those specifications and layouts. Preliminary specs—and ideally, a specific site—lead to initial drawings sufficiently detailed and complete to forecast the project’s scope and extent. Then we consider basic design decisions that emerge with preliminary drawings in contrast to existing outline specifications. Both documents are rounded out at the same level of detail and precision. It leads to Lintel’s Guaranteed Maximum Price (GMP). We’ll never go beyond that number. Not infrequently, subsequent design work reduces it even more. Through close cooperation with client teams, Lintel reviews every assumption in preliminary drawings, specifications and the Guaranteed Maximum Price. We design each major jobsite’s scope of work; then present the final, firm cost. Lintel develops CPM (Critical Path Method) construction schedules. They produce Gant charts that graphically express each construction activity’s kick-off, timeframe and completion. When we expand existing facilities, it means special coordination for activities that may interfere with on-site operations. We’re happy to work weekends or holidays to keep your production line free from interruptions and contingencies. Like all major contractors in Mexico, Lintel partners with qualified third-parties to support specialized design, engineering and construction tasks. Our stable of subcontractors includes multiple partners in each specialty. These well-trained, highly motivated experts have worked with Lintel for years, often decades. Solid relationships and constant communication means partners are thoroughly familiar with Lintel policies and best practices—especially when it comes to client service and responses. On repetitive tasks (masonry, painting, paving, etc.) we negotiate prices applied to all new jobs. Other, not-so-easily defined tasks (electrical, mechanical, plumbing, fire protection systems, etc.) mean subcontractors partner directly with Lintel on preconstruction services. They form part of the team that defines basic concepts including initial timing and cost-estimates. The outcome is a preliminary price, subject to adjustment as work progresses, that ultimately becomes a final provider bid. Almost all our subcontractors work with us exclusively. It fosters real commitment to Lintel quality-, scheduling- and cost requirements. The approach leverages every advantage of controlled performance as well as the flexibility that comes from subcontracting. Purchasing is one of Lintel’s most outstanding advantages. We negotiate directly with vendors and suppliers—especially when it comes to concrete, steel, concrete block, lumber, insulation, floor coverings and seals, dock equipment, doors, hardware…and pretty much everything else. In line with ISO 9000 requirements, we perform ongoing vendor, supplier and subcontractor reviews to guarantee competitive prices, quality standards, serviceability and reliability, alongside a host of additional criteria. Lintel continuously enhances product quality and high-performance standards. It means serious time and effort researching new materials, methods and equipment—as well as first-time testing in line with the Lintel way. Lintel is both a builder and a developer. It means a big-picture approach that includes long-term cost-reduction and maximum-value options—and not just a race to the lowest possible bid. Lintelligence drives innovation that introduced systems and approaches to Mexico that are now industry standard for light manufacturing, including super-flat floors, non-toxic gaseous-fire systems and innovations like tilt-up walls, roofing systems or temperature and humidity control systems for Class-1000 to -100,000 clean-rooms. At Lintel, Value Engineering infuses the project’s every detail, decision and action. Lintel is a Design-Build firm. Almost everything we do adopts the Design-Build approach, whose goal is providing a single source for designing, engineering, and constructing almost any facility of any size. In everything we do, Lintel is the sole source of accountability. We partner with clients to develop guidelines and specifications—always in consultation with client representatives and consultants—to assure proper functionability as we evaluate both availability and alternatives when it comes to equipment, materials and skilled labor in Mexico. Value engineering supports every aspect of every constructed site. When you partner with Lintel, you’ll quickly understand the Design-Build advantage. Lintelligence means teaming up with an experienced industry leader that knows Mexico (as well as the region where you’ll build). From day one, you minimize surprises, pin down costs—early on—and eliminate costs from the entire process, all the while reducing total project timing. Mexico’s first ISO 9000-certified design-build company, Lintel acquired ISO 9001:2000 certification over a decade ago to establish quality-assurance and continuous-improvement systems offering clients the highest quality construction services anywhere in the nation. Lintel continuously improves product quality and maintains extraordinary performance standards. Not surprisingly, January 2000 saw Lintel receive recognition from the Tilt-Up Concrete Association for outstanding achievement in the use and application of reinforced concrete. The award came from that organization’s Annual Achievement Awards Program. Participants included construction firms from all over the world; Lintel takes pride in being the first Mexican company to receive the honor. The bottom line? Lintelligence applies creativity to produce attractive tilt-up concrete panels at very low cost. Receiving the award in 2002 and 2003 was sound tribute to the Lintel philosophy: on-the-ground expertise combined with ingenuity and innovation. But in the end, nothing confirms good performance like a repeat client—and we’re proud of how often customers come back. As of 2017, 93% of everything we do is for previous partners. Click here to see the list. Maybe the best part of Lintelligence is its unique understanding of the challenges and advantages of building in Mexico. Mexico is our home but our “local” expertise includes vast knowledge of US markets. That know-how means seamless navigation through legal requirements and codes, labor and materials, suppliers, distribution channels, climate, and even simple translation issues. Lintel excels in recognizing what’s best to acquire and import from the United States—and what you need to buy in Mexico. Our on-border, Ciudad Juárez headquarters is a prime vantage point for monitoring by-country pricing dynamics; we’re ready to respond immediately. Lintel offers unmatched Mexico experience for companies from all over the world. Our commitment is to client success—not just client building. A single Lintel contract that streamlines the design and construction processes is the single most important client benefit. Full-service, finely executed in-house design-build teamwork is what Lintelligence is all about. The following identifies Lintel’s legal status, including its relationship between offices and with other related companies.  Lintel was created in 1983 through incorporation of its legal entity, Constructora Lintel, S.A. de C.V.
Corporación Lintel, S.A. de C.V., Consorcio Inmobiliario Dintel, S.A. de C.V., Inmobiliaria Dintel, S.A. de C.V., Dintel Parques Industriales, S.A. de C.V., Innova Dintel Guanajuato, S.A. de C.V., and Dintel Innovación, S.A.P.I. de C.V., all dedicated to real estate development. Dintel Innovación, S.A. de C.V. was incorporated in 2014 and is currently the organization’s construction company of record.